This has to do directly with the latest trends of SEO, since what Google is trying to do, successfully, by the way, is to place in the top positions of the search rankings those websites that have implemented this technology. This, among other things, also means that all other efforts to improve SEO (keywords, indexing, metrics, link building, etc.) could be absurdly vain if webmasters do not consider adapting to these new changes. The main way to develop and implement this technology is based on three fundamental elements. The first one is AMP HTML, a technology based on web components created for the production of lighter websites in terms of HTML. We all know that the use of HTML is restricted to the tags allowed in each specification, some of them have their equivalent, like IMG tags, but, in other cases, like ‘frame,’ those processes are no longer allowed. 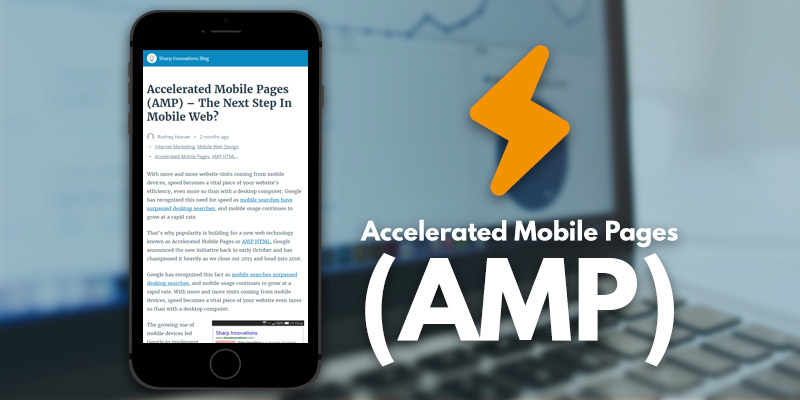 In fact, AMP first downloads all the HTML and then the necessary resources, like images, fonts, etc., since AMP needs to specify the size of the static resources in the HTML in order to be able to optimize its load. Not only that: AMP necessarily leaves aside many types of ads that make websites heavier, and a tremendous amount of websites rely on advertising to stay active. Google knows that this implementation is gradual and that all companies and blogs do not find it easy to make this transit overnight. That is why it allows the use of some tools that make things easier for webmasters who want to index their websites and improve their positioning. One of those tools is AMP Cache: a content and file distribution system that allows you to provide all valid AMP documents. With this tool, you can store all the HTMLs of any website, so that the deliveries to the user’s device are much faster. After all, if all files are loaded from the same source, which also uses HTTP 2.0, achieving such efficiency is really obvious and expectable. This new modification of Google brought a series of structural changes. 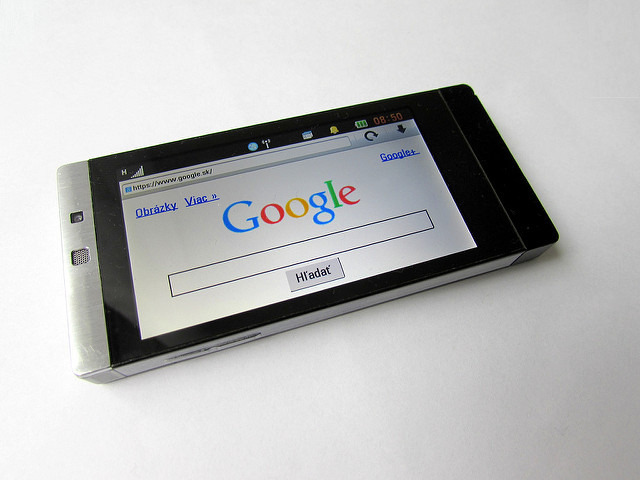 One of them is AMP Lite, a lighter version of the project, which improves by almost a half the performance of its predecessor. Basically, it compresses most of the graphical information of the pages, so that a user can surf it at all speeds, even if he/she has a poor connection, or if his/her device is not the latest version of iPhone or Samsung. The other big change is the creation of a new Google algorithm: RAISR. This algorithm allows to successfully reduce the weight of any image by 75%, with negligible loss of image quality. In this way, Google is helping content generators to adapt to new changes so that the flow of information in our hyper-connected world will not slow down.